MCC offers high-quality, evidence-based, applied behavior analysis (ABA) services for individuals through age 21 and their families affected by Autism Spectrum Disorder and related disorders. ABA is a set of principles based in learning and behavior. It stems from the idea that a person’s behavior is the result of past learning and the current environment. ABA is evidence-based, which means it has met standards of scientific testing, including its effectiveness and usefulness. ABA is considered a “best practice” treatment by the U.S. Surgeon General and is endorsed by many other organizations including The Autism Society of America, The National Institute of Mental Health, and The American Academy of Pediatrics. Our team works with your family to develop an individualized program for every child. Each program uses research based techniques to decrease challenging behaviors while simultaneously teaching valuable replacement skills. Tantrum, aggression, self-injury, repetitive behaviors, noncompliance, and more. Communication, social skills, tolerance, daily living tasks, community safety and involvement, and more. Every child’s plan is individualized based on specific needs, as identified through an initial assessment. All strategies are developed from research-supported and well-established practices. Some common strategies used in ABA include positive reinforcement, prompting, modeling, generalization, and breaking tasks into small steps. MCC Inc. 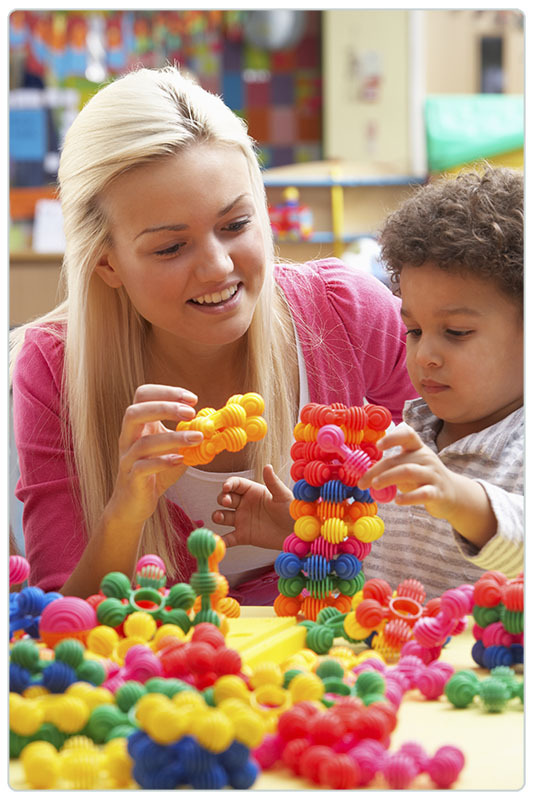 Applied Behavior Analysis (ABA) services include a team of highly trained, specialized professionals dedicated to helping families make meaningful behavior changes. The BCBA is the team leader. The BCBA is responsible for completing assessments, designing behavior reduction and skill acquisition programming, analyzing data and progress, and supervising 1:1 staff. The RBT is the 1:1 staff who works with your child and family to implement programming goals and collect ongoing data to measure progress and outcomes. BCBAs and RBTs meet all education, experience, training, and ethics requirements of the Behavior Analyst Certification Board (www.bacb.com) in addition to all state requirements. ABA is covered by Pennsylvania Medical Assistance as managed through Community Behavioral Health (CBH), Magellan, and Community Care Behavioral Health HealthChoices for children diagnosed with Autism Spectrum Disorders. If you need help obtaining Medical Assistance, or don’t know if your insurance covers ABA, please call us at 267-525-7000 and ask for the ABA department, or email us at ABAprogram@warwickfamilyservices.com.